The world has gotten very complicated, hasn't it? 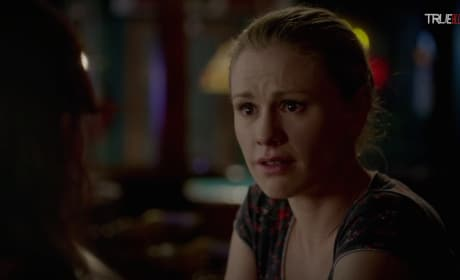 Sookie discusses this very topic in this clip from the True Blood finale. Sookie has a decision to make. She turns to Arlene for advice in this True Blood clip. 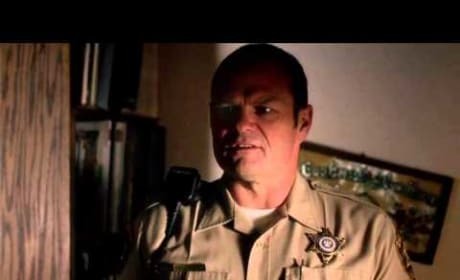 Well, this is awkward, Watch Hoyt take issue with something Brigette says in this True Blood clip. Do you wanna die, Eric?!? 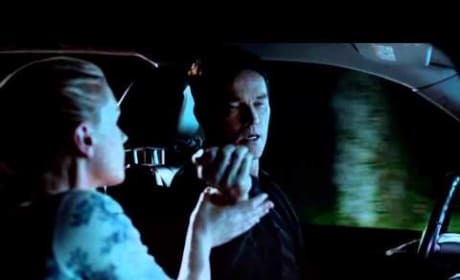 Pam confronts Eric about his future in this clip from True Blood. True Blood Teaser: How Will It End? How will True Blood end? HBO has released this final season trailer. Bill brings flowers to Sookie in this True Blood clip. She proceeds to invite him in. True Blood Clip - Drink Me! 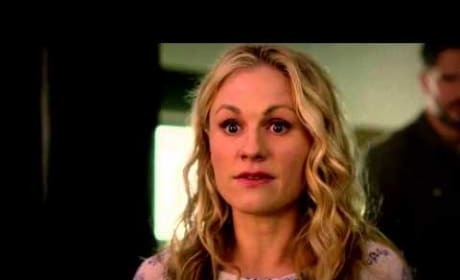 Sookie takes Bill's blood in this True Blood clip. But it doesn't mean what he thinks it could mean. Sookie has an important question for Bill in this True Blood scene. Watch now. 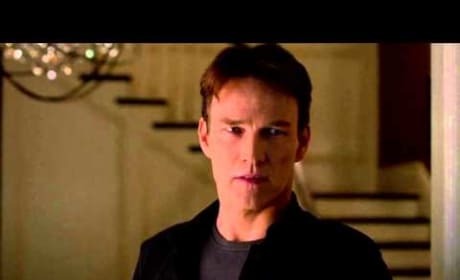 True Blood Clip - What Do We Have Here? What do we have here? Sookie, Jason and company investigate a local vampire attack in this True Blood scene. Sookie gives the residents of Bon Temps a moving speech in this sneak peek at the True Blood Season 7 premiere. Adalind and Jessica bond in this scene from the True Blood season premiere. The former tries to understand the latter. 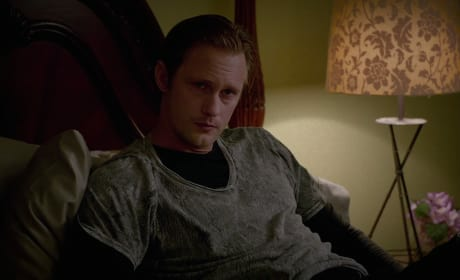 Bill and Sam try to calm some fears and explain the situation to frightened Bon Temps residents in this clip from the True Blood premiere.